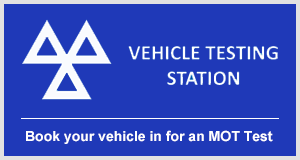 Please enter your details and the date you wish to have the MOT test carried out. A member of our staff will get back to you to confirm the booking date and time. 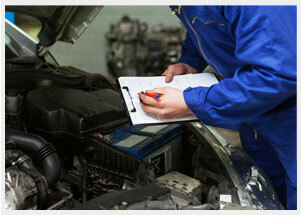 About the MOT - The first test is required once a vehicle is three years old. Your MOT certificate confirms that your vehicle, at the time of its test, without dismantling it, met the minimum acceptable environmental and road safety standards required by law. It doesn’t mean the vehicle is roadworthy for the life of the certificate and isn’t a substitute for regular maintenance. An MOT can be carried out at any time - You can renew your MOT up to one month before it expires without affecting your annual expiry date.